The JACL Kakehashi Program is coordinated by the Japanese American Citizens League (JACL) and the Japan International Cooperation Center (JICE), and supported by funding from the Japan Ministry of Foreign Affairs. Participants selected in a competitive process will travel to Japan for nine days, during which they will visit a number of historical and educational sites, experience traditional and cultural activities, and participate in a homestay with a local family. The goal of the program is to build relations between Japan and Japanese Americans/Asian Americans. 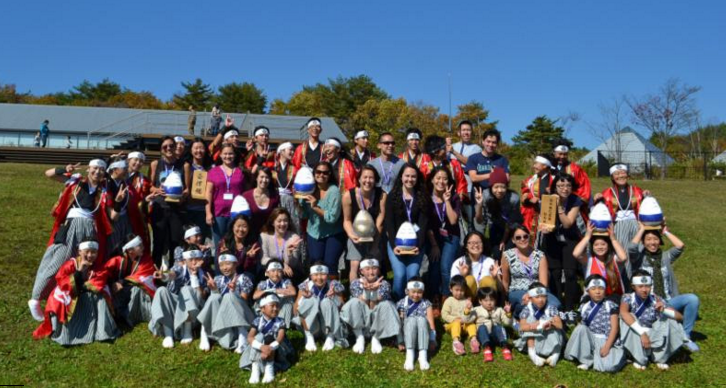 After the Kakehashi Program, alumni are encouraged to become effective advocates in enhancing U.S.-Japan relations. Applicants must be currently enrolled or young professionals between the ages of 18-25 years and of Japanese American or Asian American heritage. You do not need to be a JACL member to be eligible. Trip 1 — Sept. 5 to 13. Application deadline: July 15. Copy of passport deadline: No later than Aug. 16. Notification of selection: Early August. Trip 2 — Dec. 12 to 20. Application deadline: Oct. 1. Copy of passport deadline: No later than Nov. 25. Notification of selection: Early November. Trip 3 — March 13 to 21, 2017. Application deadline: Oct. 1. Copy of passport deadline: No later than Dec. 31. Notification of selection: Early November. For additional information, contact Merissa Nakamura at japanprogramjacl.org, call (202) 223-1240 (Monday through Friday, 10 a.m. to 5:30 p.m. EST), or visit https://jacl.org/jacl-kakehashi-2016-2017-application-open-now/.